The breathtaking experience is back! 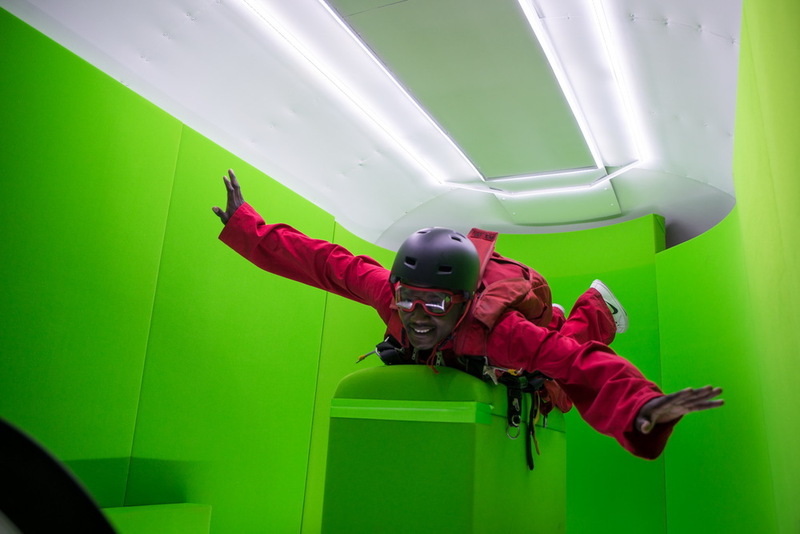 Thanks to the magic of the green-key studio and the free fall simulator software, people could skydive without even getting into a plane! 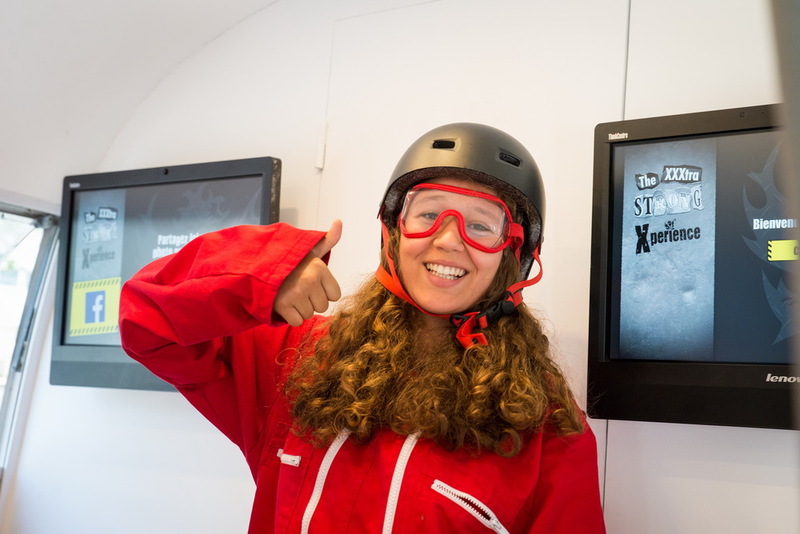 This year, the experience took place in a full furnished branded Airstream! An amazing experience worth to be share on social networks !